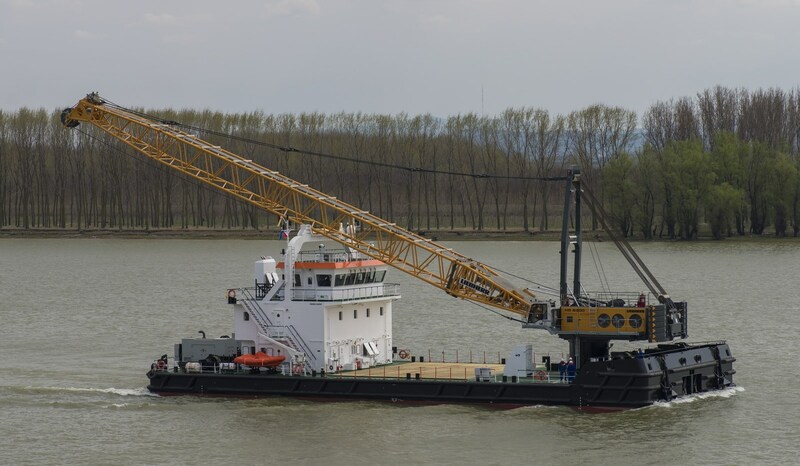 Floating crane can be used for construction and maintenance work on harbors and jetties, quay walls, breakwaters and dredging work. 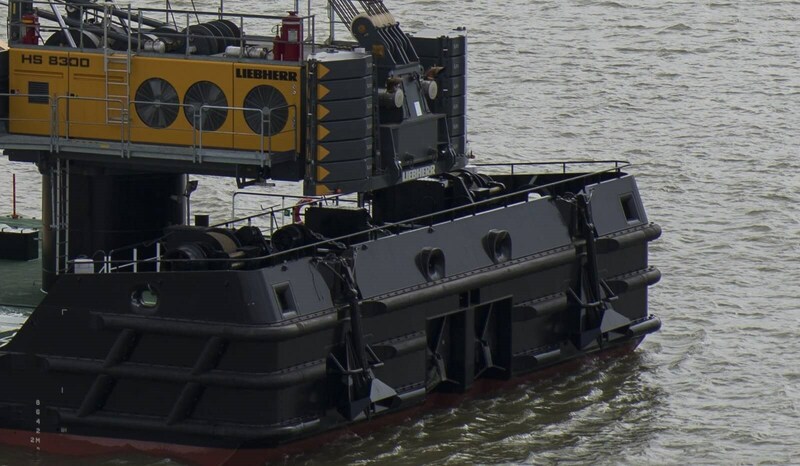 Autonomous operation with enhanced mooring and positioning winches, as well as assisted propulsion for maneuvering and short trips. 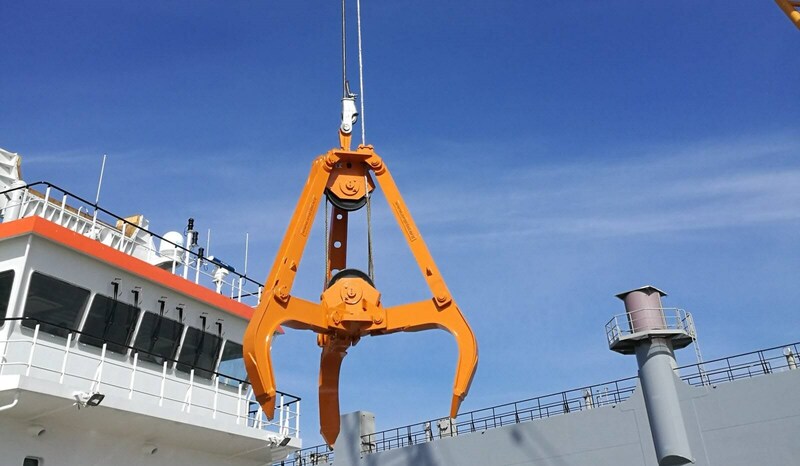 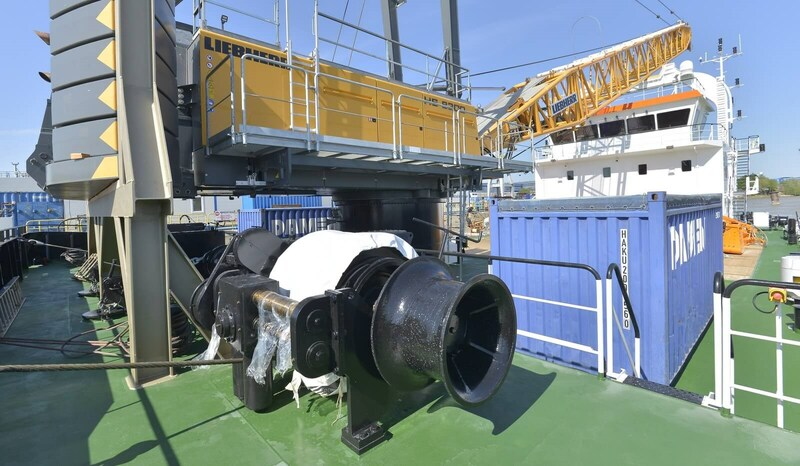 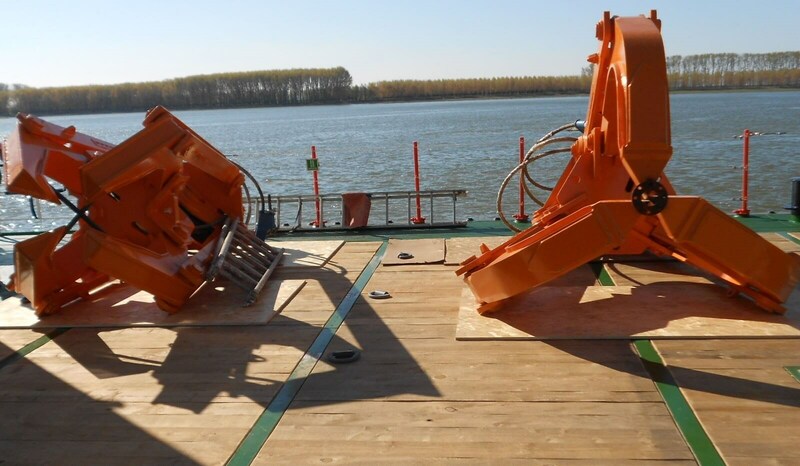 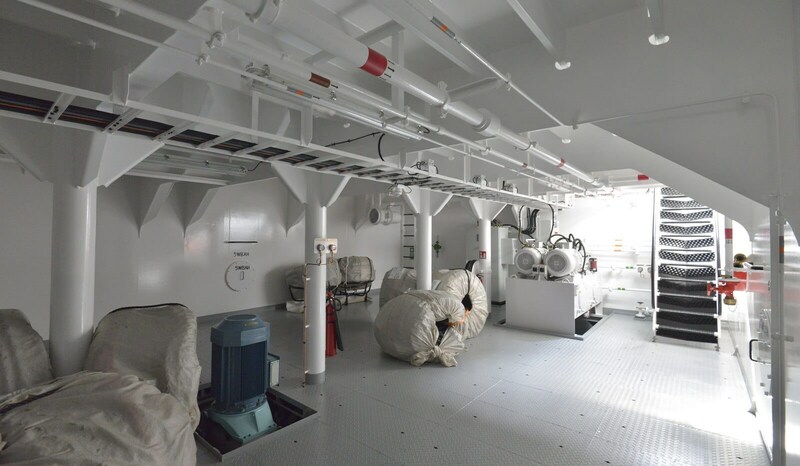 The newest model HS8300 HD crane, anti-heeling system, assisted propulsion, winches are installed amongst other systems to ensure operability in a wide range of maritime construction projects.